Mediation takes discipline and time. To find time, a quiet space and a peaceful mind, those are my challenges. And, did I mention my 2 rowdy boys that get up most mornings at 5.30am? 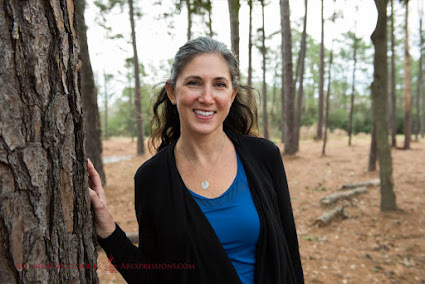 At JennYoga in Houston, in they offer a weekly donation-based mediation group. After a lovely flow class by Jenny, I attended their Vipassana (mediation technique, to "see things as they really are") class last night. For 30 minutes we sat still. That's it. Stillness. Even with the music from the other room and the sound of the traffic outside, it became like a flow of sounds that just passed through. After the daily pranayama and meditation practice that I had during my RYT training in Malaysia, sitting in mediation, for almost any length of time feels comfortable, especially after a vigorous practice. Asanas (physical poses) were created to stimulate the organs & gland, to create body awareness, and to still the mind for meditation. During those intense trainings (unfortunately, not after a physical practice but at 5am! ), I experimented with a number of different seated postures to find comfort. Cross-legged (Sukasana, "easy seated pose") was not easy and was the most painful for me. After just 10 minutes, it was as if knives were being driven through my legs. I'm all for a little discomfort to bring awareness to the body. But, mediation for me is for renewing the mind, not suffering. Finally, I discovered when I sat on a bolster Virasana, or Hero's pose, ahh.... I could sit for an extended period of time, with my back erect and my heart and mind open to whatever experience the mediation would bring.